Step 1. 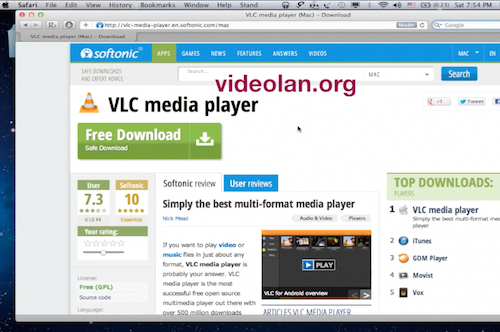 First of all, go to the link you see on screen (www.vlc-media-player.en.softonic.com or www.videolan.org) and download the VLC player. Install it and run it. Step 3. 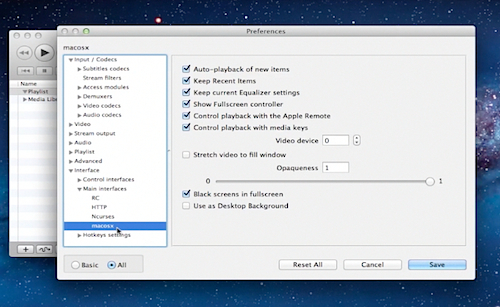 From the “Preferences” menu, select “Subtitles & OSD” and, in the new window, uncheck the “Enable OSD” box. Click “Save”. Step 4. 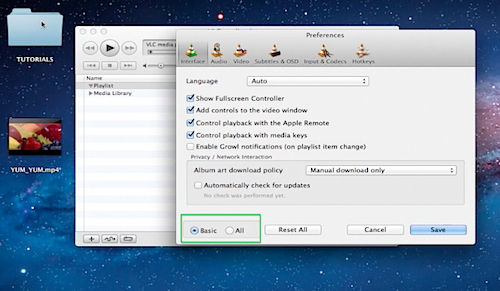 Go to “Preferences” again and, at the bottom of the window, select “All” instead of “Basic”. Step 5. 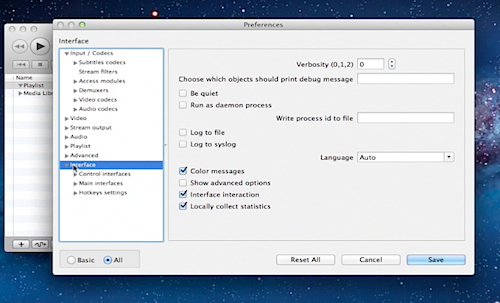 On the left of the window, under ‘Input/Codecs”, select “Interface”. Step 6. 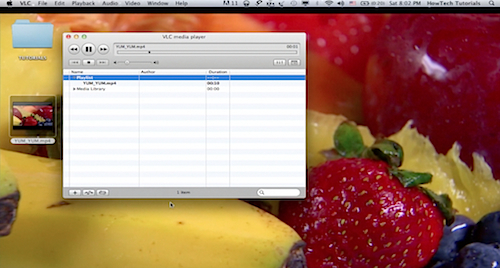 Under expanded “Interface”, select “Main interfaces” and, under “Main interfaces”, select “macosx”. You’re almost there! Step 7. 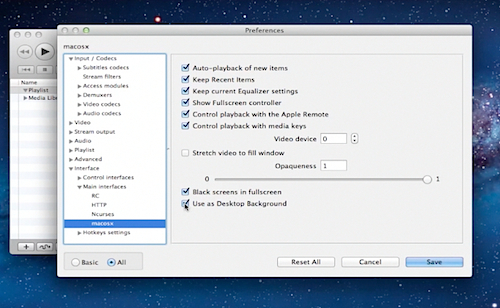 In the new window, check the “Use as Desktop Background” box. Click “Save”. Step 8. 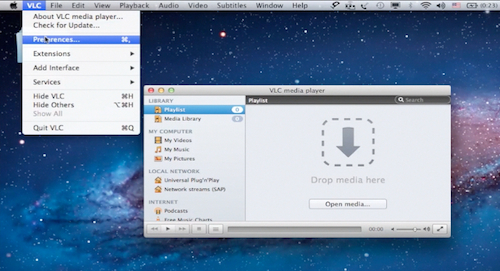 Now open any of your videos with VLC and enjoy it playing as your wallpaper. Step 9. 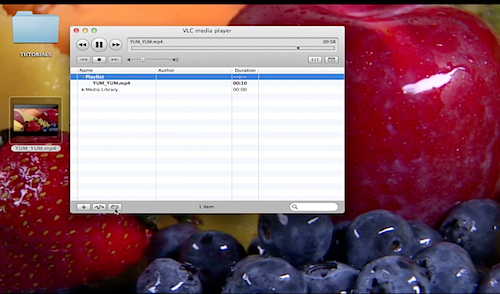 If you want to put the video on the loop, at the bottom of VLC media player window, choose the little “loop” button. If you want to stop video playing as you wallpaper, press the “Stop” button in the media player window and exit the player. Result: Great! 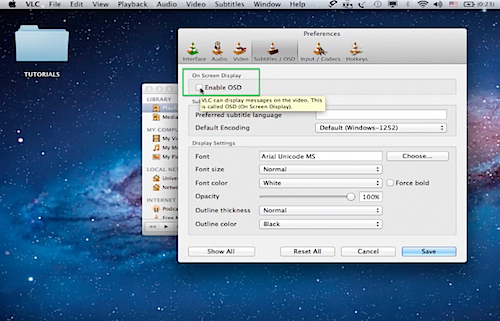 Now you know how to create a video wallpaper for your Mac.